A series where reality meets renovation. CSR Bradford is proud to announce that we are the preferred insulation supplier on The Block 2017. The season kicks off on Sunday 30th July. Block it in. 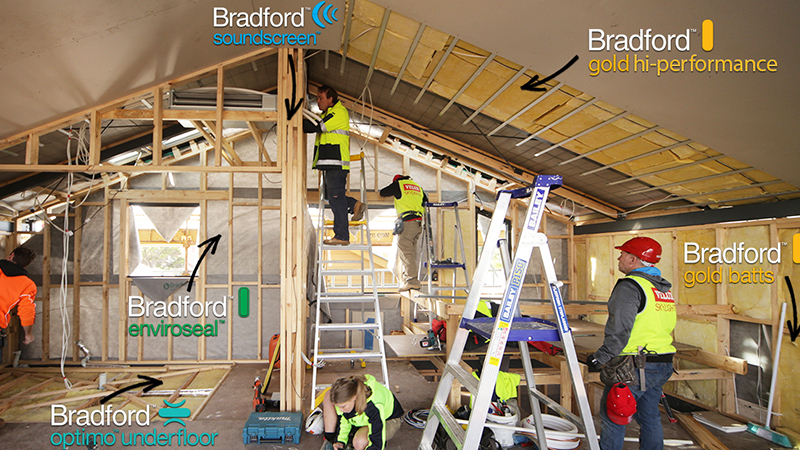 We’ll be bringing you regular updates on what CSR Bradford products are being utilised in the incredible build. The updates will be coupled with photo galleries, videos and pictures to see our beloved insulation in action. 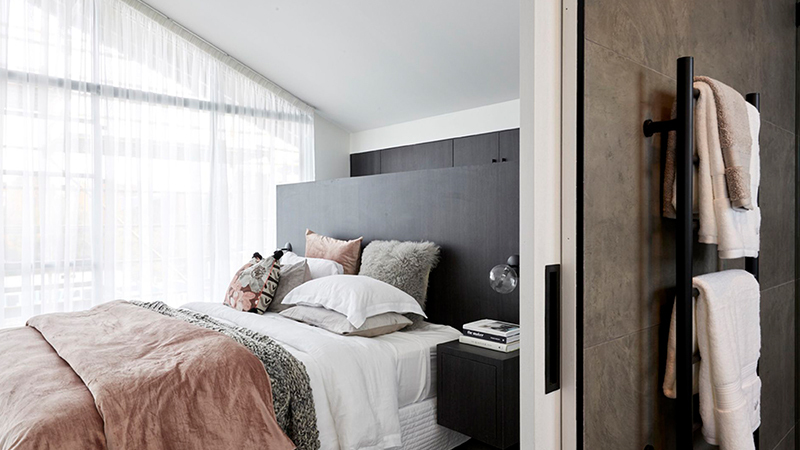 Also read: Tips for your reno from Julian Brenchley, The Block project architect. 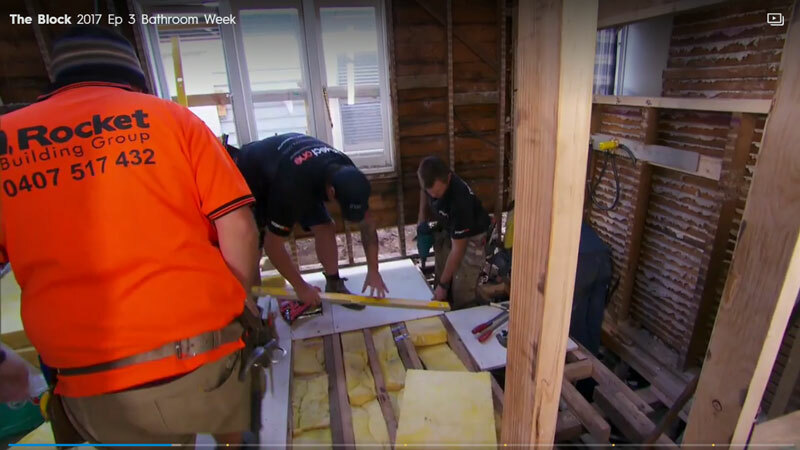 Wow, what a first week on Australia’s favourite renovation show! 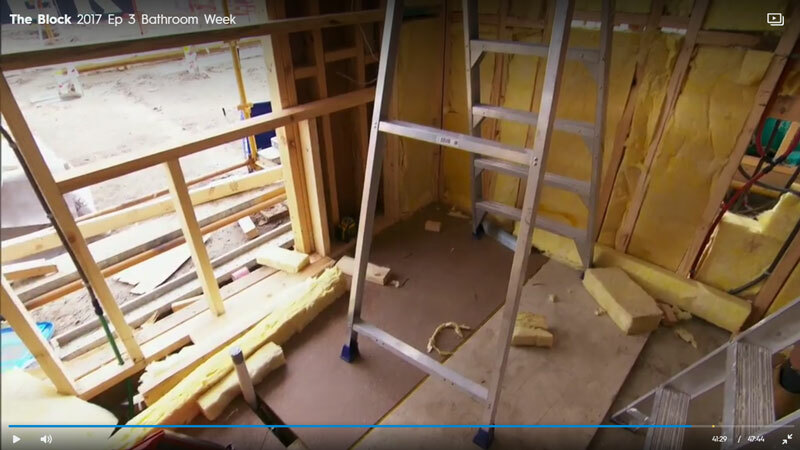 First week out and we saw the Blockheads tackling not just a guest bedroom but a full bathroom renovation. 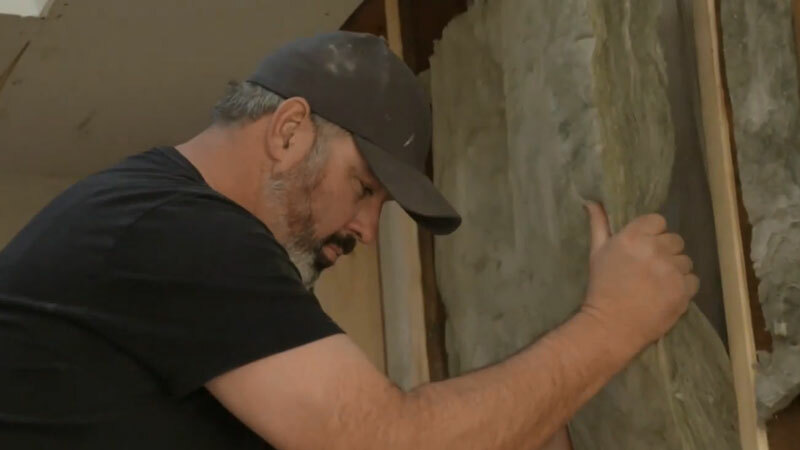 Anyone who’s been through a bathroom reno knows how stressful it can be, so we’re really admiring that they managed to get them done (well, all but one) in a week. 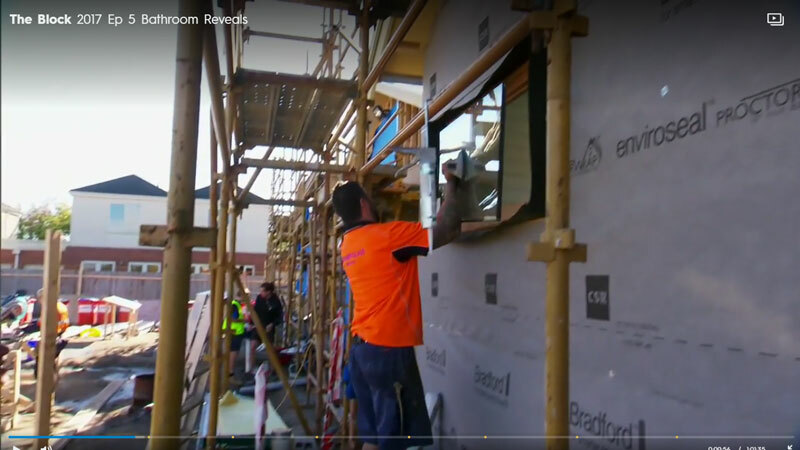 While we loved the final results (personal favourite at the Bradford office was Sticks & Wombat’s mono masterpiece – swooning over that tree tiled feature and the copper fixtures), what we especially loved was all the insulation going around those bathrooms. Through the week, in the background behind the main action, we saw Optimo underfloor insulation going under those gorgeous tiles, Bradford Gold batts going into the external walls and ceilings, SoundScreen acoustic insulation going into internal walls, Anticon roofing blanket going under the ColorBond™ roof, and Enviroseal ProctorWrap wall wrap going around the houses as they prepared for the cladding. The eventual owners of these homes will be very happy to be not just living in style, but living in comfort in their fully-insulated homes. 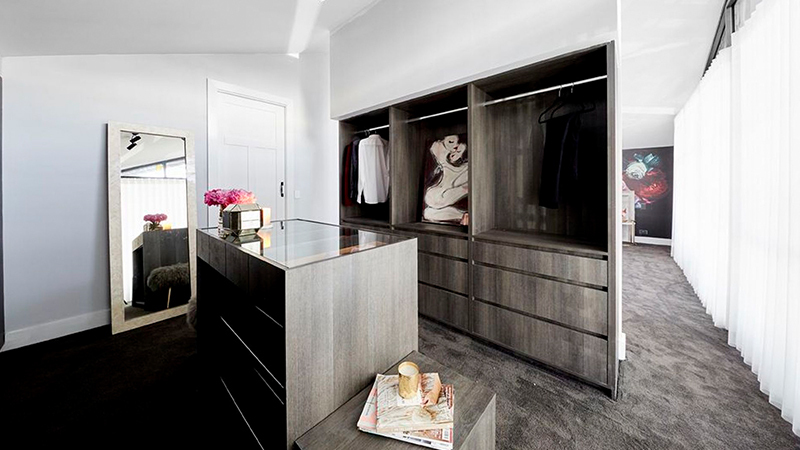 The guest bedrooms were a real mix in terms of space and functionality. Staff favourite here again was Sticks & Wombat’s bedroom – who wouldn’t love an ensuite, a fireplace and a walk-in-wardrobe when you were staying with friends! 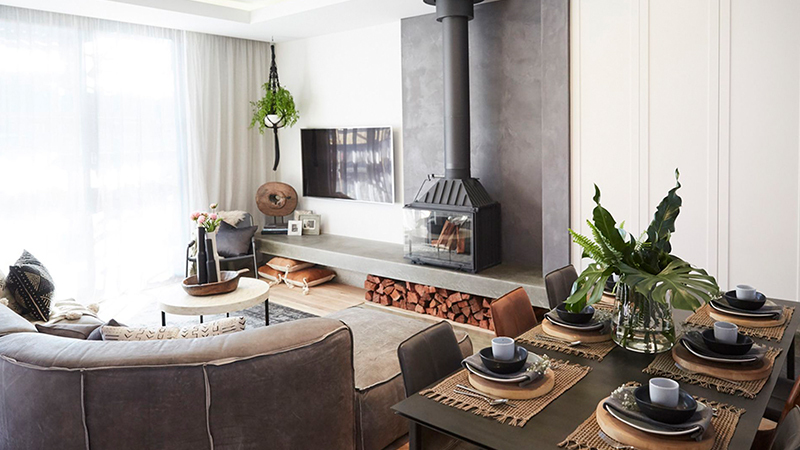 However as anyone who’s visited a friends’ house knows, what you really want is a quiet, comfortable space where you can retreat and give your friends privacy. And all of the bedrooms really deliver on this, due to the cocoon of insulation they’re surrounded by. Keep an eye on the background action – there’s Bradford Gold Batts in the external walls, SoundScreen in the internal walls, Anticon roofing blanket under the metal roof, hypoallergenic Bradford Black in the ceiling and Optimo under those gorgeous floorboards. A true sanctuary to make any guest feel welcome. Hasn’t it been great to see such different approaches to the kids’ rooms! 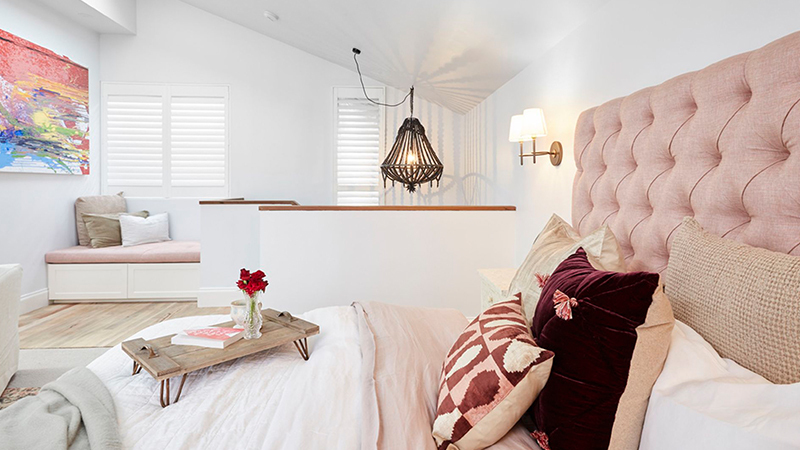 Climbing walls in one, beachy fun in another, girly heaven in Ronnie & Georgia’s winning room. Any kid would love to have one of these rooms as their own, and the layouts were all so flexible as the kids grow up. And what the parents will love is the peace of mind provided by the Bradford batts surrounding these rooms. Noise transmission will be considerably reduced by the SoundScreen acoustic insulation in the walls, and the kids will be comfortable year round with the walls, ceiling and floors all fully insulated with the range of Bradford home insulation products, reducing heat transfer and keeping the children comfortable without running your energy bills through the roof. Beautiful, flexible, warm and quiet – an oasis for any child. At the end of the day, the master bedroom is your safe haven and should always be a comfortable temperature, quiet and healthy. Achieving this without retrofitting expensive heating & cooling, noise machines and air purifiers is all about getting the foundations right when you're building or renovating. The luxurious master suites and living/dining rooms created by the Blockheads in week 5 certainly got that right. 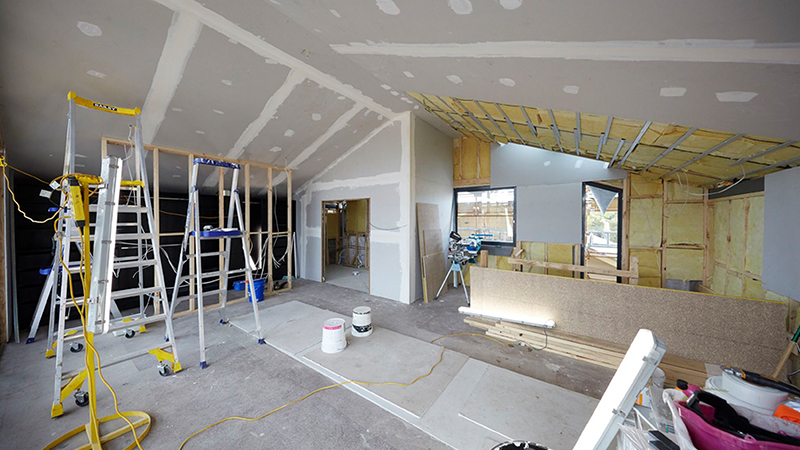 The buildings containing the living rooms and master suite feature Monier Elemental tiles on the roof, with Bradford Enviroseal ProctorWrap High Tensile Roof sarking fully taped to prevent water and dust entry while allowing mould-causing water vapour to pass through. Beneath the roof, there are R2.7 Bradford Gold batts in the cathedral ceilings to keep the warmth where you want it. The external walls of the large extension building feature Bradford Gold Wall batts for thermal comfort, Enviroseal ProctorWrap wall wrap for air-tightness with condensation control, and in a first for The Block, Xtroliner thermal PIR board under the cladding on the top storey. Xtroliner is commonly only used in commercial buildings but our technical specialists specified it for The Block's season 13 houses for its benefit of reducing thermal bridging. Thermal bridging is a result of using dark metal cladding on the outside of buildings. The dark colour of the cladding absorbs heat which is then transferred to the frame, then into the house. Xtroliner installed between the wrap and the studs will stop these rooms from becoming an oven on hot days. 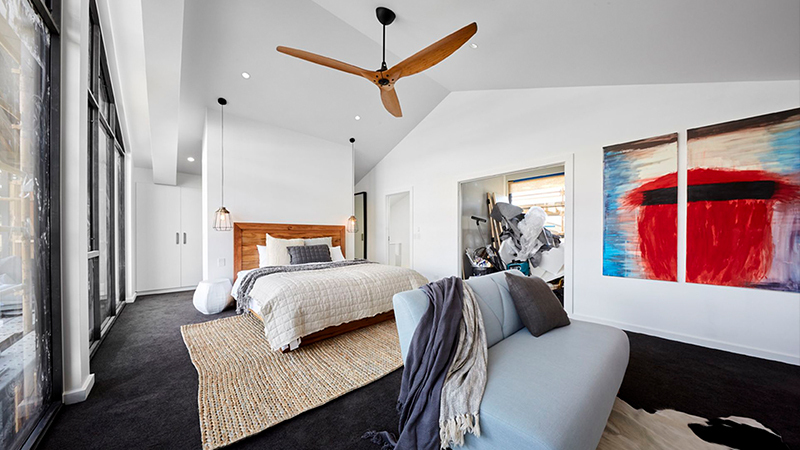 Keeping the peace between the living areas and master suite is Optimo in the floor between the downstairs areas and the master suites, and SoundScreen acoustic insulation in the internal walls. 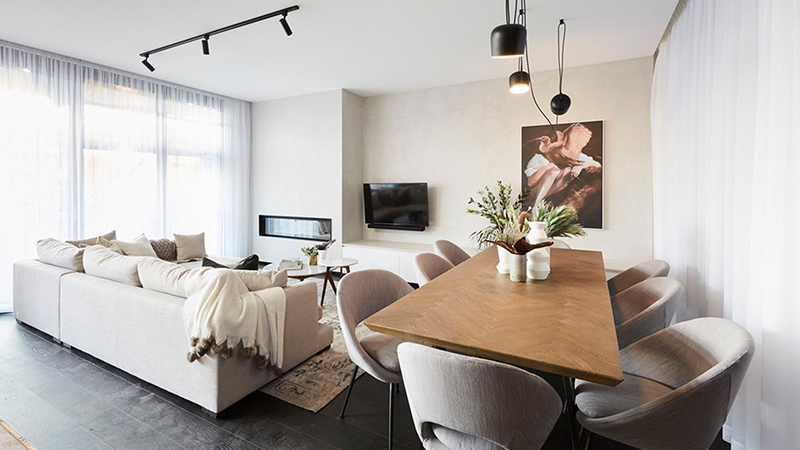 The effect of the SoundScreen insulation is quite dramatic - it reduces sound transfer by a whopping 43 decibels, the same noise level as some vacuum cleaners! And finally, downstairs there's Optimo underfloor insulation nestled between the joists on the raised floors. All together, it adds up to homes which will be cosy, healthy and energy efficient year-round. In winter, the warmth will stay inside and in summer, heat will be deflected by the radiant and thermal layers of insulation. The owners will be able to relax in their master bedroom without being disturbed by noise downstairs. Ah, bliss. Our fellow CSR brands are also partners. Check them out. Follow the progress on the CSR Corporate site here. How to stop the winter chill from turning your home from a comfortable sanctuary to a cold draughty box. If you want the truth about glasswool insulation, we've got it for you. Bradford is a trusted source of knowledge and we'd love to share it with you.